The erstwhile king died Monday afternoon at his asbestos-roofed mud hut in Puruna Tigiria village, which had been his home since 1987. Mahapatra had merged his princely state with the Indian union in 1947. The last surviving royal who had signed the merger agreement with India in 1947 passed away Monday in an Odisha village after a long illness. Brajraj Kshatriya Birbar Chamupati Singh Mahapatra (94) was erstwhile king of the princely state of Tigiria in Cuttack district. He had merged his princely state with the Indian union in 1947. The erstwhile king died this afternoon at his asbestos-roofed mud hut in Puruna Tigiria village, which had been his home since 1987. He is survived by his wife, a former MLA, and two sons. 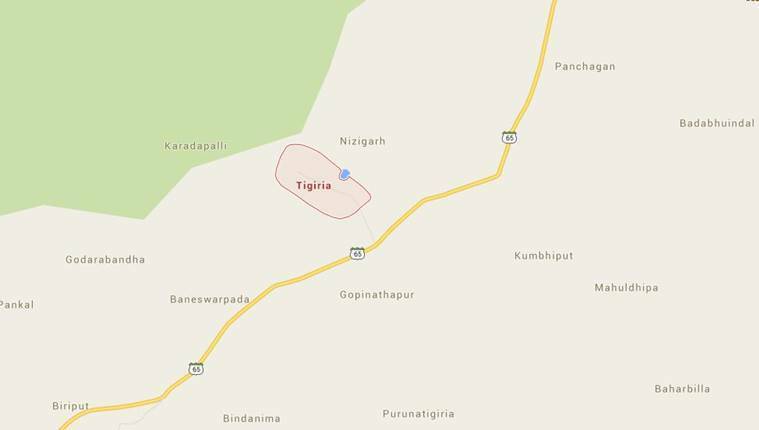 Among the 26 princely states of Orissa, Tigiria was the smallest with an area of 119 sq km. After the merger, Mahapatra got Rs 11,200 a year till former PM Indira Gandhi abolished the system in 1975. Having sold off his palace, he left his hometown to live with his brother, but returned to Tigiria in 1987. When The Indian Express met him two years back at Puruna Tigiria he spoke about his lavish life and having no regrets.